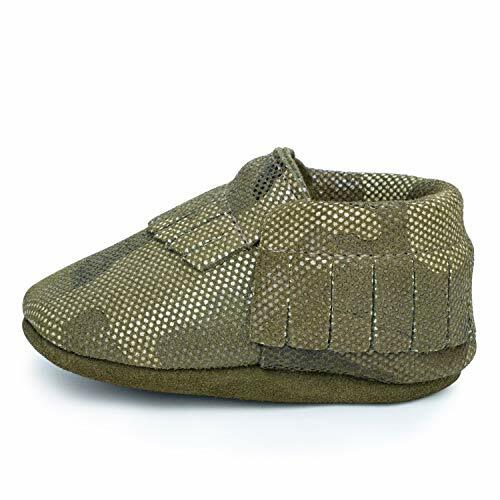 BirdRock Baby's 100% genuine leather moccasins were created to be the perfect shoe for your little one. Parents constantly tell us that our moccasins are the only shoes that actually stay on their children's feet! If you have any questions about this product by BirdRock Baby, contact us by completing and submitting the form below. If you are looking for a specif part number, please include it with your message.